On behalf of the Honors College at the University of Utah, welcome to the website for HERU 2019! 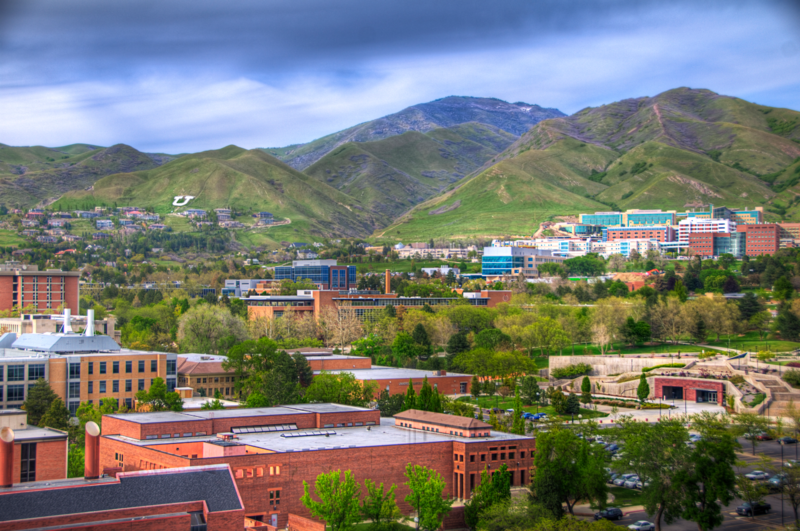 We will be convening in Salt Lake City, May 21-22. We began in small discussions with Honors Directors (see history page), and have grown into a conference with more than 150 attendees and more than 50 presentations. We invite you to become part of our conversation in 2019.